Be an Angel of Change and make your donation to your local Easterseals Central Alabama today. We can all make a difference, no matter the contribution. All donations make a strong impact on the lives of those with special needs and their families. We need you to help us make the pursuit of happiness a reality for everyone. By clicking the above button you agree to have your debit or credit card or bank account charged by Easterseals Central Alabama. 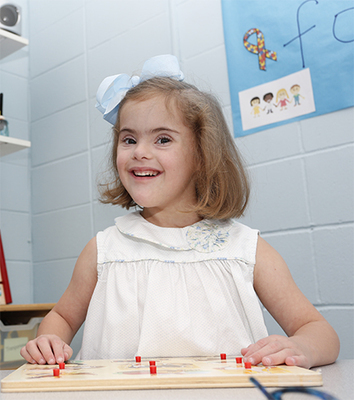 By clicking the above button you agree to submit offline payment to Easterseals Central Alabama. Call 334-288-0240 or email [email protected]. 2185 Normandie Drive, Montgomery, AL 36111 US.